I applied for a visa in my home country before I got started to study here in Prague. 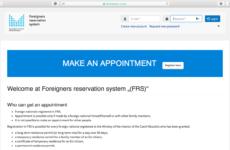 As long as you follow all the steps shown on embassy websites, all what you need to do is just to wait for your visa. 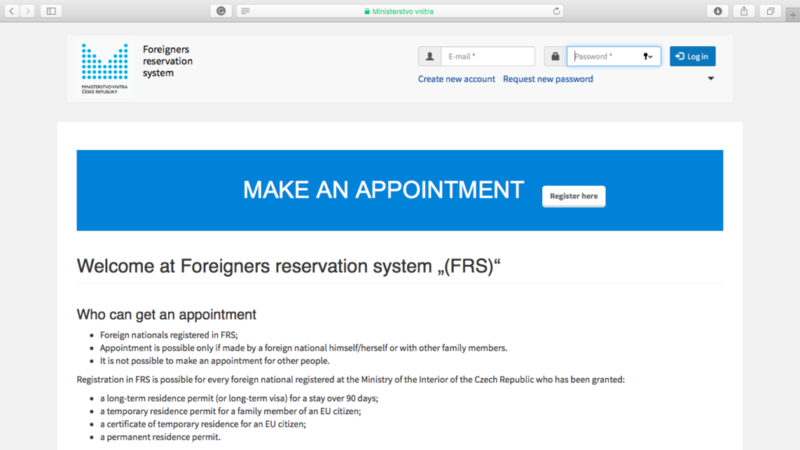 About getting a prolonged visa after you arrive to the Czech Republic, you can book an appointment by filling a online form on the website of foreign police. It is quite nice because you can come to your appointment time without waiting for a long queue.